This is a general term for the sachet water that is sold around us, it doesn't necessarily mean that it is the only pure water around. Selling of sachet is a very nice business for small starters, but the stress involved is much unless you want to start it in a big way. Imagine buying a bag of pure water for N100 and selling it at N200, in a good location you can sell upto 10 bags in a day. You will be smiling home with nothing less that N2,000 a day, especially during the dry seasons. Looking at this, most people will be looking for a free pure water business plan. We have written about the different and major problems facing pure water business in Nigeria. In subsequent posts, we will also highlight the NAFDAC requirements for pure water production and give a sample sachet water business plan. This is because both the bottled water business in Nigeria and the pure water Nigeria are very lucrative businesses. Today we are talking about how to make profit in sachet water business. 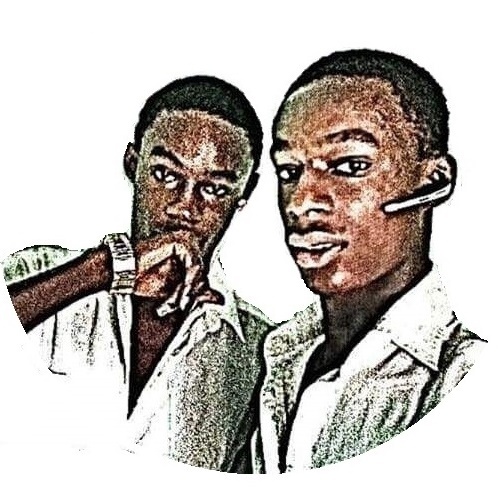 It will teach you both how to start a sachet water company and a bottle water company in Nigeria and make good money from them. 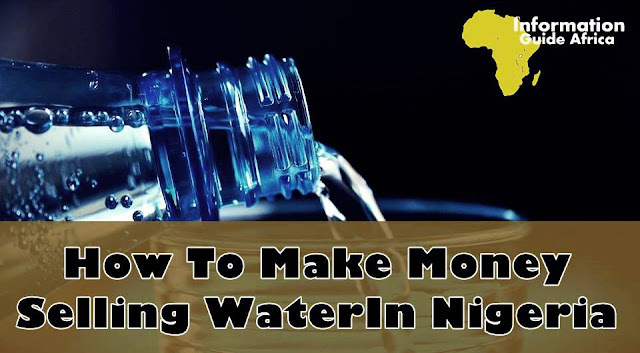 If you want to make good profit selling pure water in Nigeria, you should devise means of conquering the problems facing pure water business in Nigeria. Just like the one discussed above, you need a place that is usually busy, and one more thing, you need to be carrying the water around. This is what make this type of business tedious, but if you have a shop, you can also have a refrigerator in the shop for selling of water. You can always get back to the shop to refill and continue the hustle. You might not be the only one using the shop, since you might not have access to that much capital. Attach to anyone who can aid you and you can even consider using your home deep freezer at the onset of the business. Like I earlier said, you'll have to be carrying the water around and it is not that convenient. Do a lot of advertising, especially if you will be a whole seller. Make sure you have a signboard that will tell people that there is water somewhere close to them there. People cannot be your customers unless they know that you exist. Except in very rare cases, cold water sell faster than their alternative. Most people will like to cool off the day with some cool water and so you should have your own fridge to make things easy for you both. Stock it with the water you will sell tomorrow and sell the ones you stocked yesterday. You might not see this necessary if you stay in a location like mine where we have good electricity, but there are so many parts of the country that are always affected by epileptic electricity. The only way to survive doing this business there is to make use of a good generator. The small Tiger generator, popularly known as "I better pass my neighbor" will not carry a fridge so you should go for the bigger ones. You cannot bear the loss of having to start aferesh, so keep track of your progressions and keep progressing. You can improve by a bag every month and before a year passes, you would have doubled your profit. Always remember that it is not a get quick rich scheme, so you have to take life easy to succeed in the business.